A fantastic workshop with great parents and Carers. We explored an overview of behaviour and strategies to manage the behaviour that challenges us as parents. We also had a table with a great array of resources to be explored. 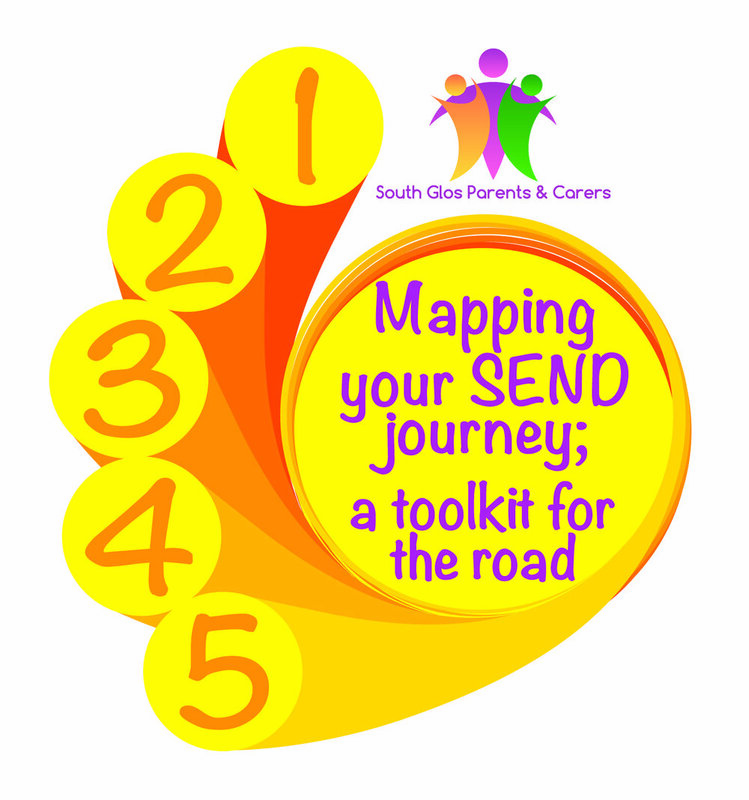 Our aim is to give all SEND parents and carers a toolkit of strategies and resources that will help them on their journey. What makes the workshop as always is the participation of the parents and carers who joined us and were fully engaged and willing to share their thoughts, feelings and experiences. The vibe was relaxed and supportive with just the right does of laughter. Just look at what the parents who attended had to say! Look out for our next course we have some great plans, it is themed around anxiety, understanding anxiety and helpful strategies. An email will be sent to only those on our database at the time they go on sale and it is first come first served. A refundable £10 will need to be paid to secure your place and will be returned upon attendance and completion of a feedback form. The thoughts and experiences of attendees are so important to us so that we can continue to improve our community’s experience. Newer PostDid you feel the way we did watching episode 4 of the BBC2 documentary School?